British data center equipment vendor Excel Networking Solutions has brought its product range to the US, through a distribution agreement with channel specialist Sonepar. 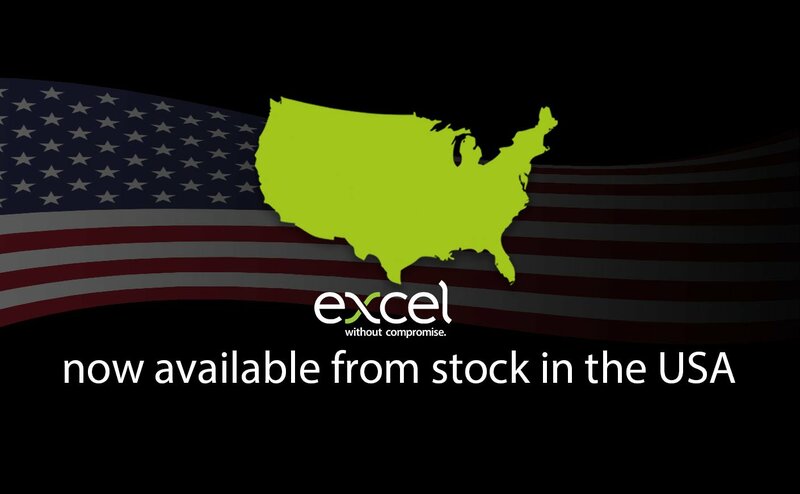 Excel designs and manufactures a variety of data center essentials including fiber and copper cable, server racks and cabinets, PDUs and rack accessories. 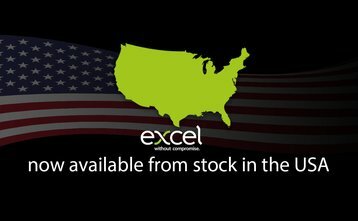 “We are delighted to bring Excel to the United States and we believe the partnership with Sonepar USA, through its operating companies Codale, OneSource Distributors, Viking Electric Supply, World Electric Supply, and Cooper Electric Supply, will provide a great quality and innovative solution, delivered through an experienced and professional distribution channel,” said Paul Mills, Director of Sales for North America at Excel. Here's what makes this story somewhat unusual: Excel is owned by Mayflex, which describes itself as "A Sonepar company." In a way, this is a partnership between two parts of the same business.